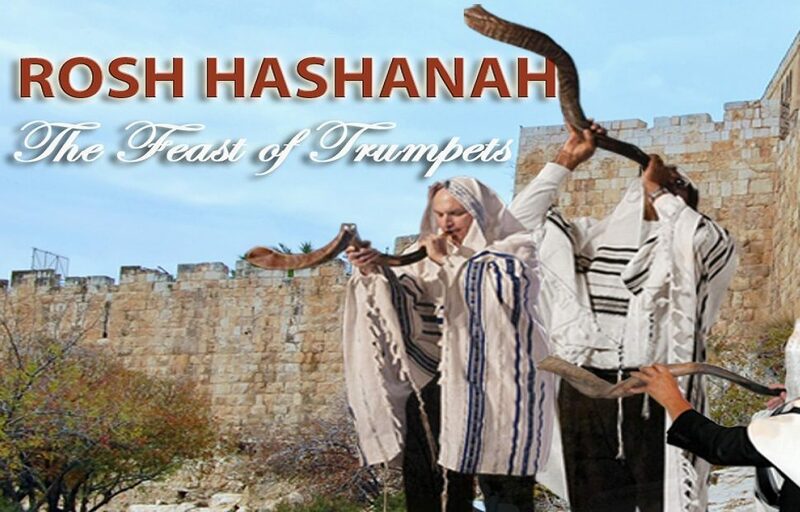 Teruah – Day of Blowing of Trumpets (Num. 29:1). second is oval loaves of the Jewish bread called challah. sin thus uniting us with GOD once again. 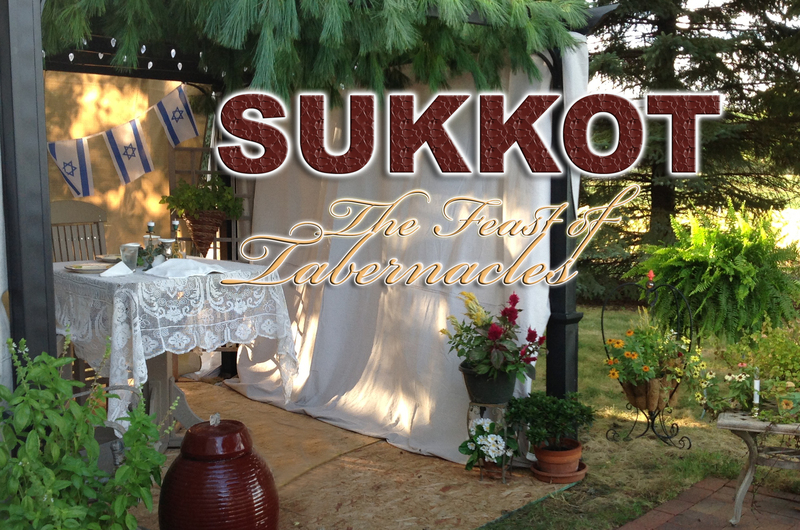 (The Feast of Tabernacles – Tishri 15). specific instructions in the observance of Yom Kippur (Lev. Two key sacrifices of Yom Kippur are important to note. scapegoat – was set to be free into the wilderness. HE created us to be. word “Tabernacle” here refers to a temporary dwelling place. 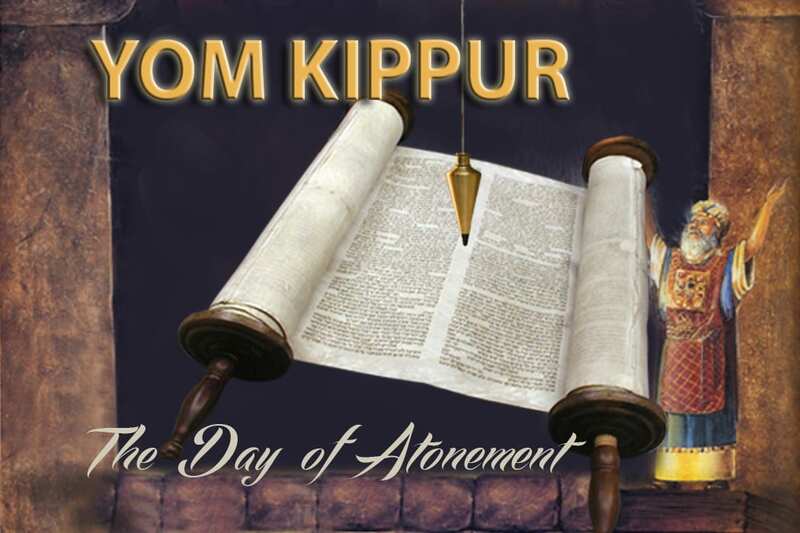 October (5 days after Yom Kippur – Day of Atonement). be done on these 2 days. ends of the earth.” (Is.49:6).